Step into the door and you are greeted by a spectacular view of Devils Lake. This wonderful cottage is located on a dead end street. 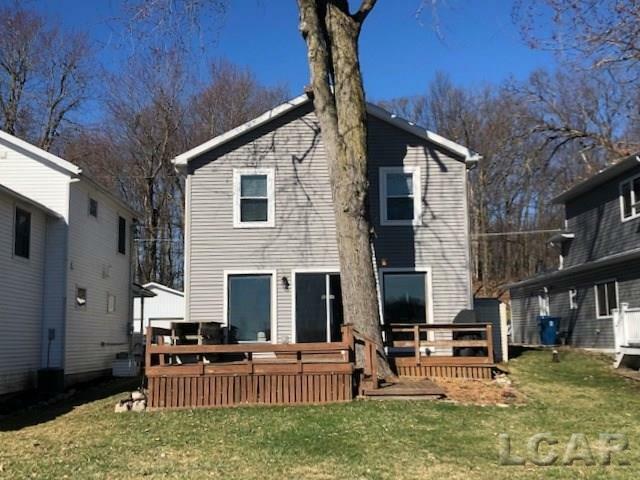 The lower level is an open floor plan with plenty of room to entertain and the best part you can move onto the deck for more entertaining and dining. On this level is the laundry room and full bath. 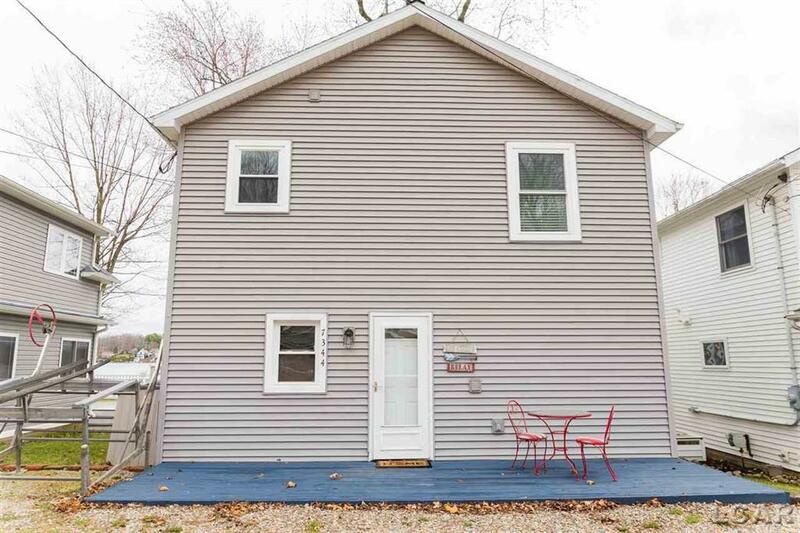 The 2nd level was tastefully remodeled a few years ago and has 3 bedrooms and a full bath. 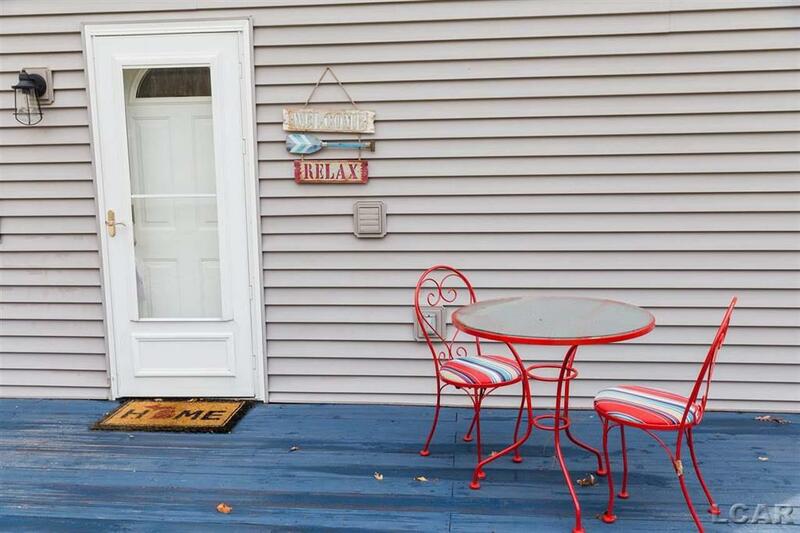 This lake home is definitely a place to make memories! 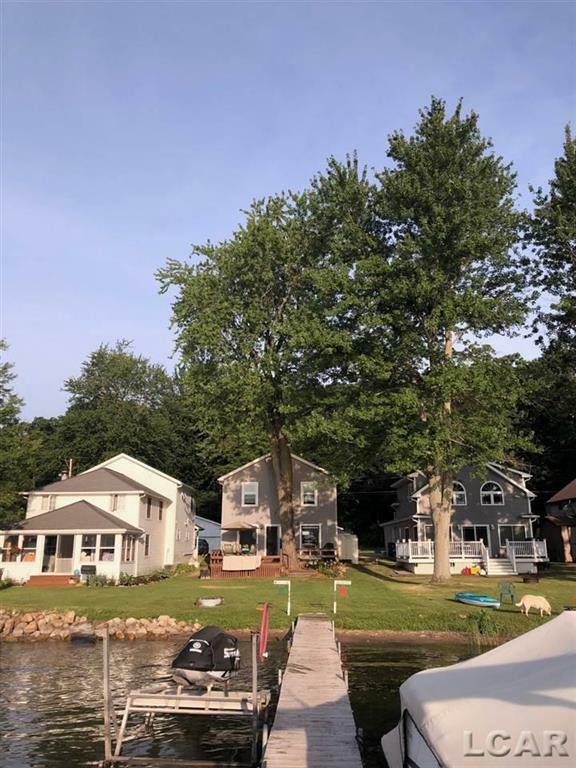 IDX provided courtesy of Realcomp II Ltd., via Foundation Realty, Llc - Manitou Beach and Lenawee County AOR MLS, ©2019 Realcomp II Ltd. Shareholders.